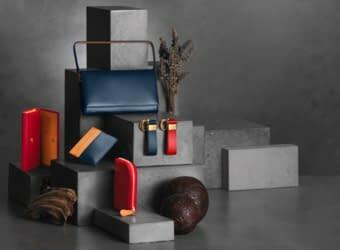 This winter, the Ettinger Journal hits the great outdoors. 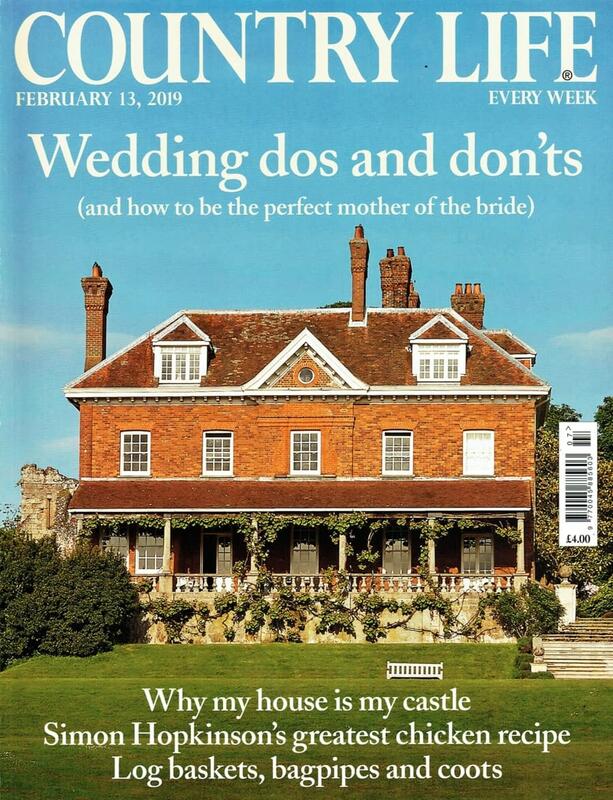 We head to Hampshire for a classic country house weekend; spend a day in the fields with Royal Salute (and a few Ettinger hip flasks); and we talk to Morgan about hand made cars and the ultimate road trip. 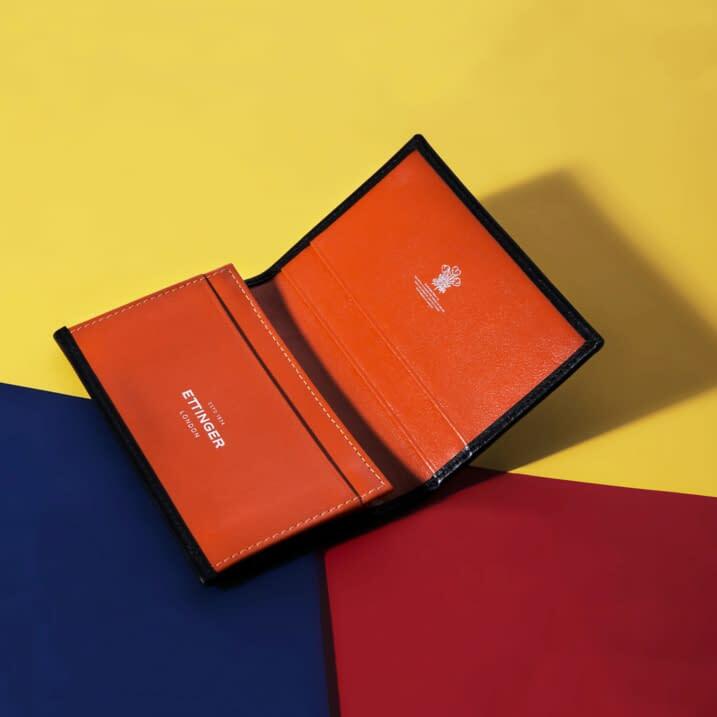 Back by the fireside, we chat to two power houses of luxury style: Fashion Editor, British GQ, Grace Gilfeather and the first woman to master Savile Row, Kathryn Sargent. 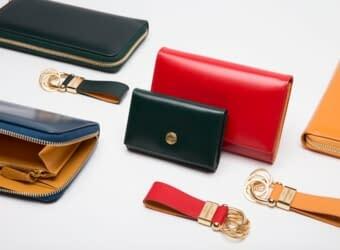 We are always looking to offer the very best selection of differing wallet styles for our customers. 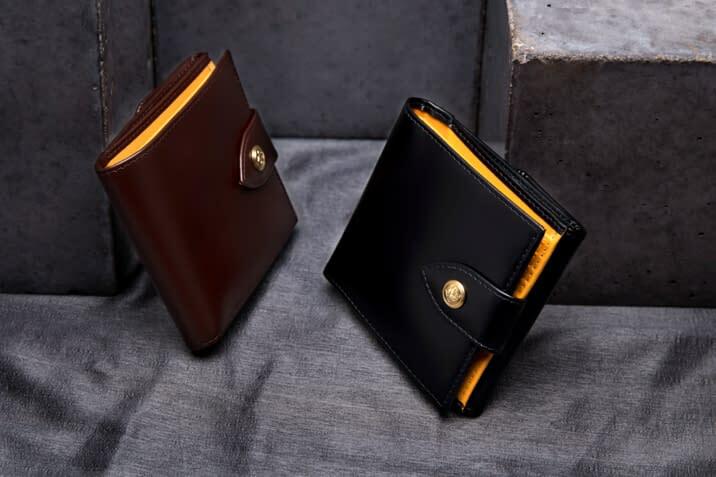 These two new wallets beautifully combine classic Ettinger styling with modern requirements. 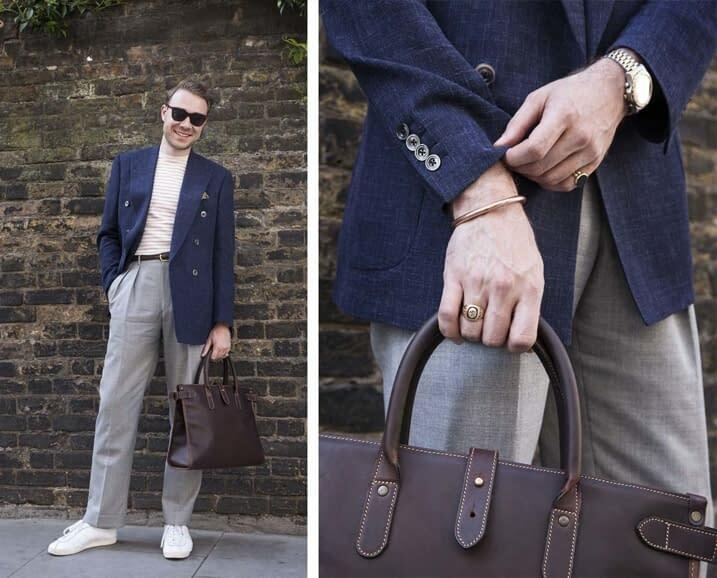 We celebrate some of the most stylish men in the business, and take note...they are mad for a tote. 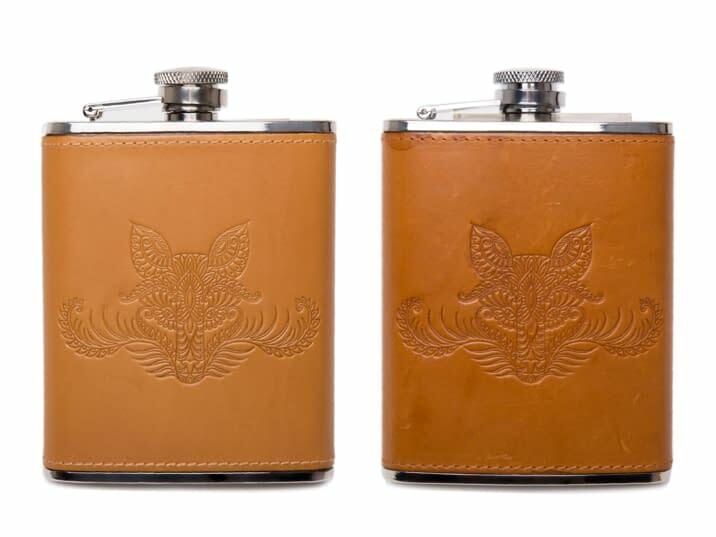 We believe in goods that last and become lifelong friends that can be passed down to the next generation. 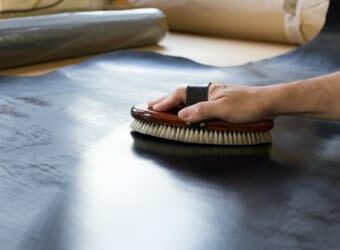 We take a look at Ettinger products that have been used and well looked after to show how the leather ages gaining a stunning patina along the way. 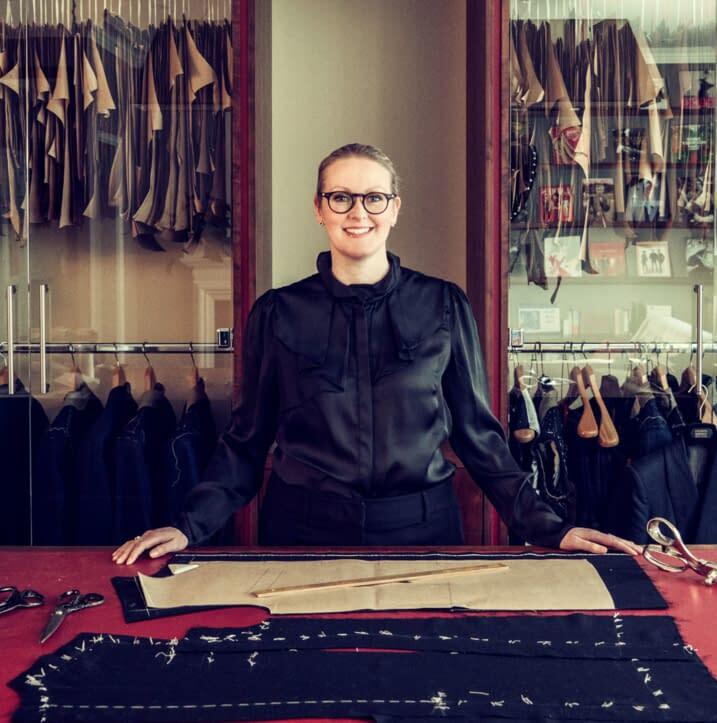 The Ettinger Journal talks to Savile Row’s first female master tailor and Britain's most successful woman tailor, Kathryn Sargent. 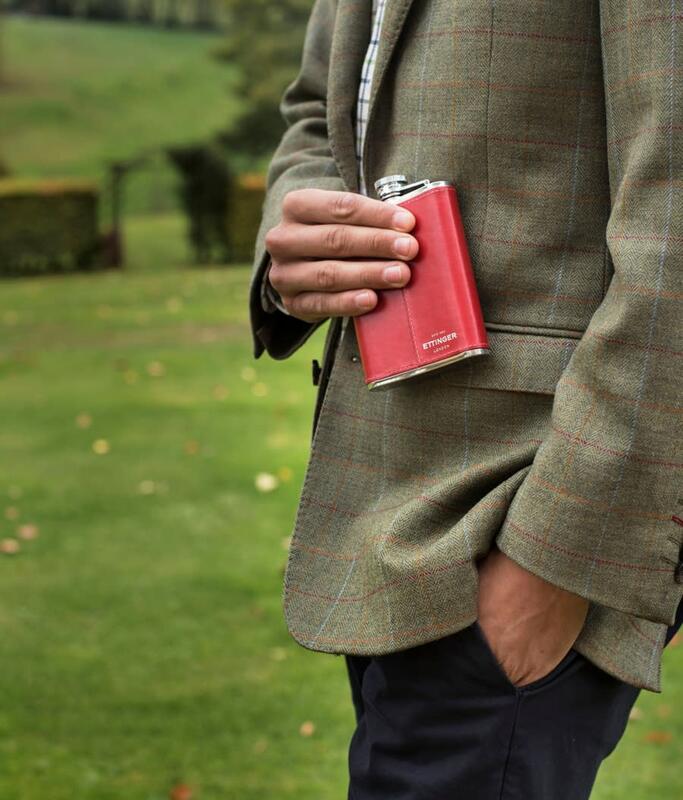 Pack your hip flasks and join us for a day ‘fit for a king,’ out in the fields with Royal Salute. 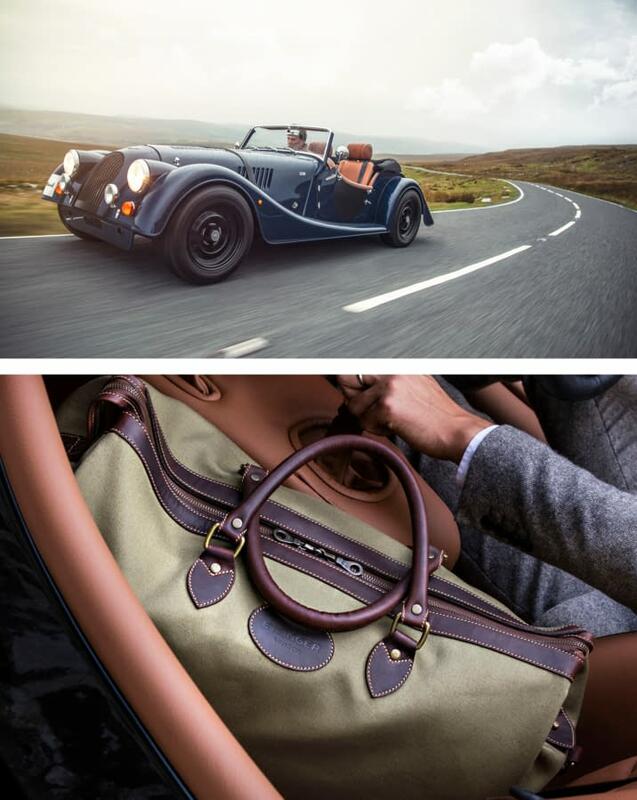 The Journal talks to Morgan cars about craftsmanship, family, and the perfect road trip. 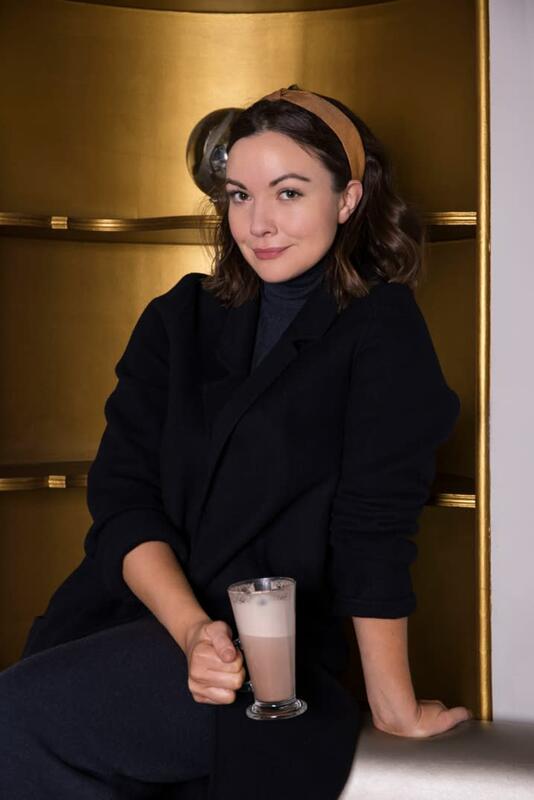 The Journal chats to the Rake’s Fashion Editor, Grace Gilfeather, about Prince Harry, Hollywood encounters and the importance of comfort. 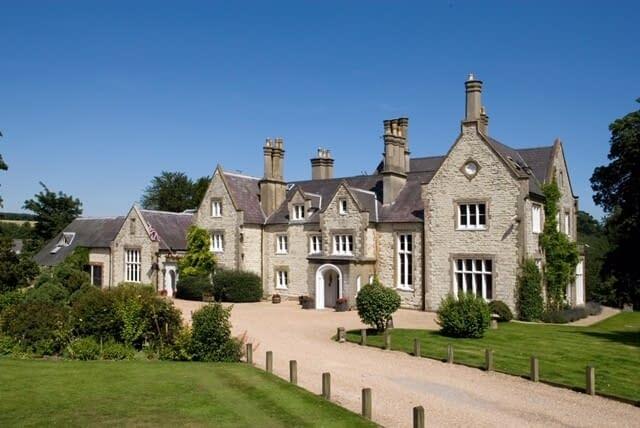 The Journal team heads for a weekend of rural pursuits at historic country house hotel, Langrish House, in Hampshire’s Meon Valley. Robert Ettinger had the pleasure of meeting a young journalist, Matt Barrowes. 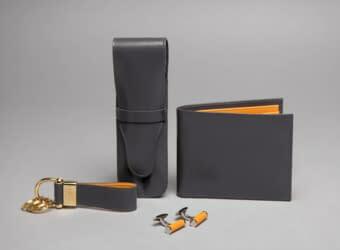 Robert and Matt talked about the Ettinger brand and about being one of the last British leather goods manufacturers.